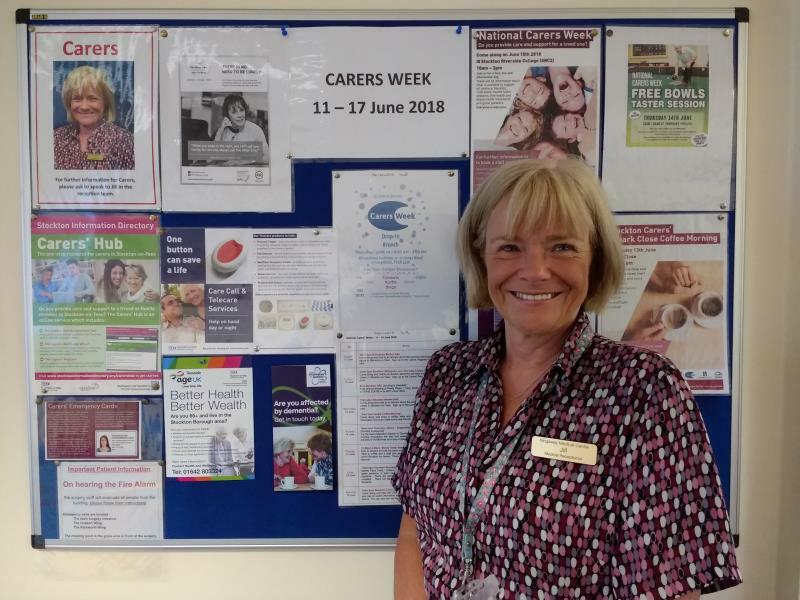 Kingsway Medical Centre puts Carers at the forefront of their practice at all times of the year. Signposting to various agencies as required. The Drop In Clinic is held the first Friday of each month between 10.00am - 12.00 noon and all carers are welcome to attend. Please get in touch if you feel that you would benefit from this service.